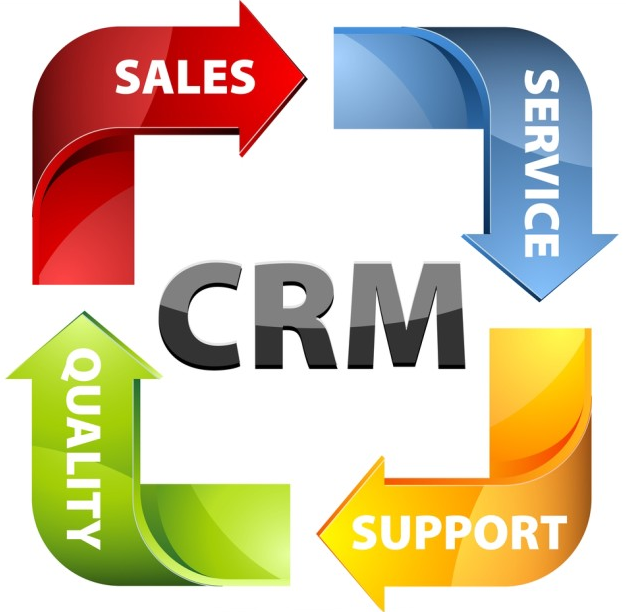 An effective Customer Relationship Management (CRM) platform is the cornerstone of any business – it builds up a general client profile which allows the company to better reach out to the public to promote its products and services. When setting up these programs though, one of the greatest pitfalls is aiming to collect as much data as possible. This shotgun approach looks at large quantities of information when the focus really should be on the quality of that data instead. More isn’t always merrier when it comes to CRM and here are a few reasons why. In this article, you will learn the Top Best CRM Strategy Tips on Quantity vs. Quality. If you’ve decided on a scattershot approach when it comes to collecting customer data, you’ll have more of it to pore over when creating your monthly reports. Thus, you it may be difficult to spot any useful trends and profiles amidst the hodgepodge of details that you have collected. Instead, you can focus on quality and spot the patterns in a far easier manner. There’s also the chance that you may spend too much time collecting the information without putting it to work. For instance, the catalogue company, Newport News, spent 90 percent of its time extracting data and only 10 percent analysing it. This was a tremendous waste as the details coming in could have been used to grow and direct the company if they had been more efficiently gathered in the first place. You may even have departments using different labels for similar fields meaning that they cannot be easily accumulated into the single document. As you can see, it’s harder to do the spring-cleaning when you just collect as much information as you can. Since making data accessible to your sales staff is important for effective CRM, focus your extraction efforts so you can more effectively remove any errors found within. Then, your team can form customer profiles to better effect. As you can see, it’s better to collect less data as long as it’s more effective in creating decent customer profiles and/or trend reports. By decreasing the sheer size of the information you’re gathering, you’ll lessen the technical stresses caused by sorting through and storing large quantities of information. Your staff will thank you for this and your Computers won’t be needlessly strained under the sheer weight of the data you provide. All of this is actually info you can use wisely. By simply collecting for the sake of collecting, you’ll hide all this essential data in a sea of useless details, making it more difficult for you to actually benefit from the information you’ve gathered. Less can definitely equate to more when it comes to creating customer profiles and personal marketing campaigns. The moral of this guide is to focus on the type of information you’re collecting rather than just how much of it you’re storing in your databases. By honing in on quality customer info instead of just collecting every detail that you can, you’ll get more out of your CRM and the analysis that it provides you with. If you’re looking for a CRM system solutions, then you can check out Feline Soft.